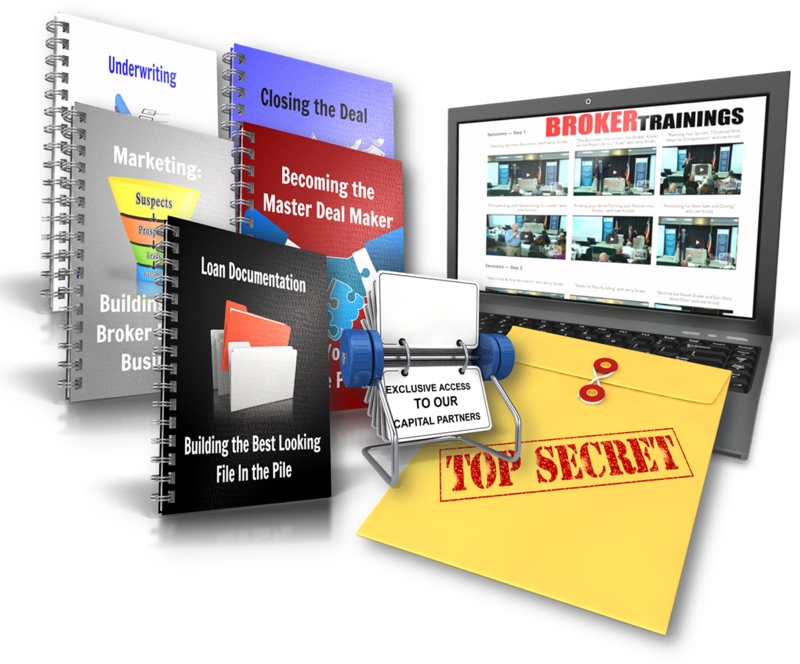 Virtually anyone can become a money broker with this training. Learn how to take advantage of the burgeoning business of being a Private Money Broker! Next step: Certification! The entire rehab certification event delivered online with all the materials. Certification is not part of this home study course. Contact a business consultant on how to get certified. Zombie Properties! You’ve seen them — the decrepit, abandoned, or nuisance homes that create an eyesore, and run down the neighborhood’s property values. Governments and government agencies also dislike them and are eager to return them to the tax rolls. Whether the properties are currently occupied, or have been abandoned, in a vast majority of the cases decrepit, dilapidated properties are there for the asking. These properties don’t end up in the condition they are in because the owners have a lot of interest in them. In fact, the owner is probably behind on the taxes, the mortgage payment, and has ignored code enforcement notices demanding clean up. 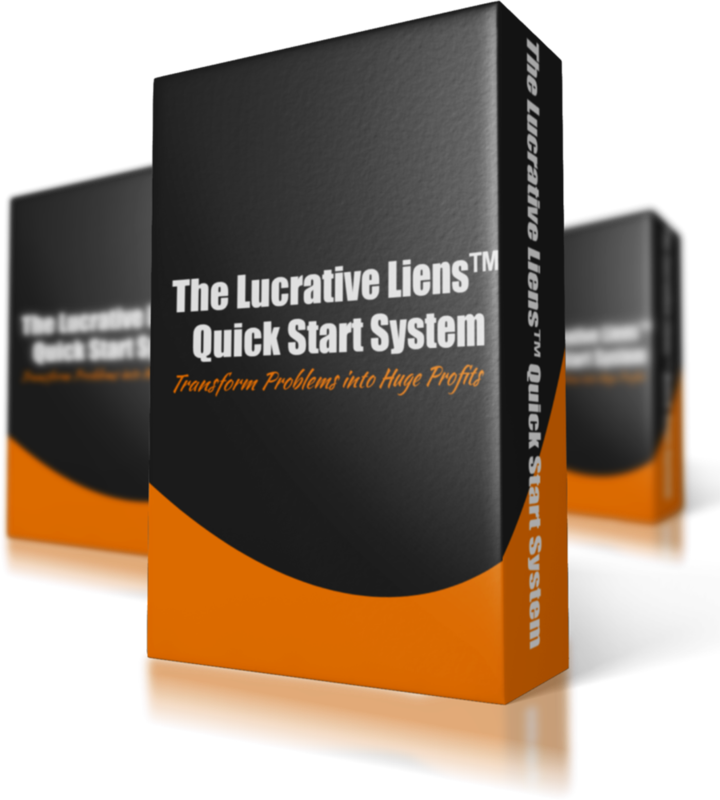 Virtually anyone can become a money broker with this training. You can start this business on a part-time basis and earn large fees or work full time with absolutely unlimited income potential! Learn how to get hungry borrowers to pay you HUGE fees for giving them access to other people’s money. Acquire the only Private Money Course in the nation that teaches you how to attract R.E. borrowers, package deals, and market them to nationwide lenders. Could you use some extra income? Do you want to make money in Real Estate? Have you always wanted to fix and flip a house but were unsure where to start? If you answered yes to any of these questions, then you need this course! Learn how to calculate COMPS, ARV, Expected Profit & Expenses so that you will be able to analyze potential deals and get the most financing available! 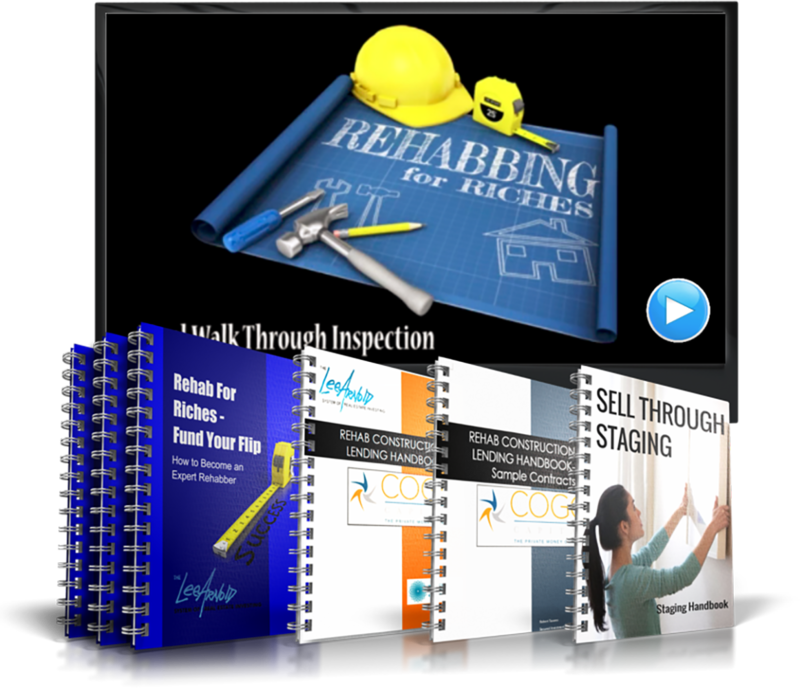 The only rehab course in the nation that solves the riddle of successfully finding, funding, fixing, and flipping investment properties for huge profits. Learn how to procure the best leads and only make offers on the most profitable properties. 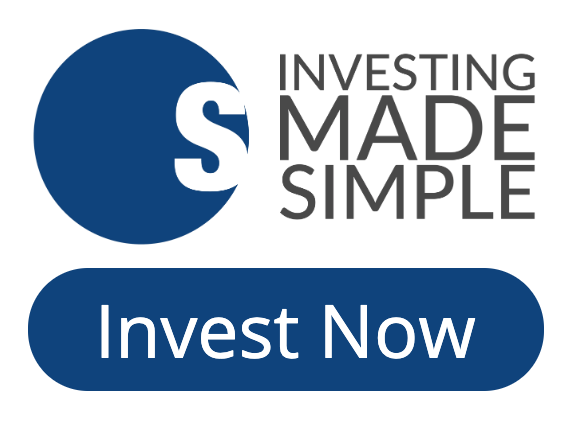 Be 99% assured of the property’s funding appeal and exit strategy. Discover the least expensive way to get the most return on your investment and how to avoid the 5 deadly sins of rehabbing that eat away at your profit. Learn when to market the property for sale. See how to stack inventory, maximize selling cycles, and keep profits coming in at a steady and predictable pace!